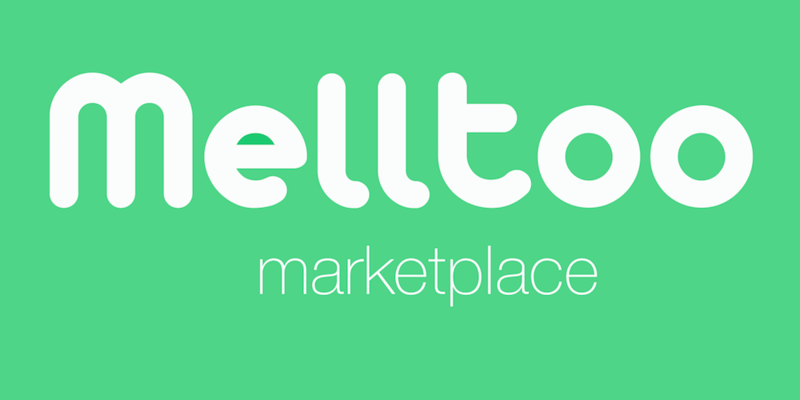 The Dubai-headquartered peer-to-peer marketplace Melltoo has said they are ready to expand to Saudi Arabia now they have acquired new funding. The company said on Sunday it raised a $1 million bridge round. 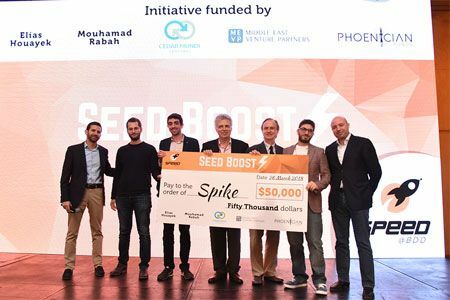 They have raised money various times since their seed round in April 2015. Their new investors Raed Ventures, MEVP and Nomadic Capital, will join existing seed investors Dubai Silicon Oasis, Turn8 and Womena. Since its launch in March 2014 the startup has now raised a total of $1.2 million. Raed Ventures, a Saudi corporate VC firm founded by Omar Al Majdouie (and also part of Al Majdouie Group), said in a statement they were looking forward to helping Melltoo scale to Saudi. Al Majdouie said Saudi was “where the product is particularly suited given the cultural tendencies”. Currently only offering their ‘pay and ship’ service in the UAE, Melltoo is already present in Saudi, Egypt, Qatar and Kuwait, as a free classifieds listings service where buyers and sellers meet up themselves to exchange goods. Cofounder Sharene Lee told Wamda that once they gained a good footing in the UAE, they would start to invest in user growth in those other markets. Now with 25 staff they have 720,000 downloads and over 100,000 registered users. Over 24,000 transactions have taken place through the app in the past year.